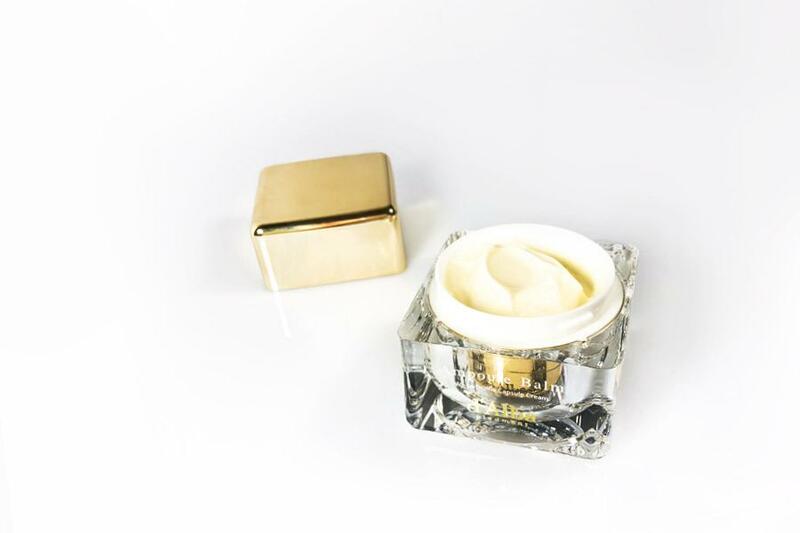 Radiant your Skin Care with the [d'Alba] White Truffle Anti Wrinkle Cream 50g! we aim to provide you best korean products to take good care of your skin, including Cosmetics, Moisturizer, Cream. Hydra Cream online. 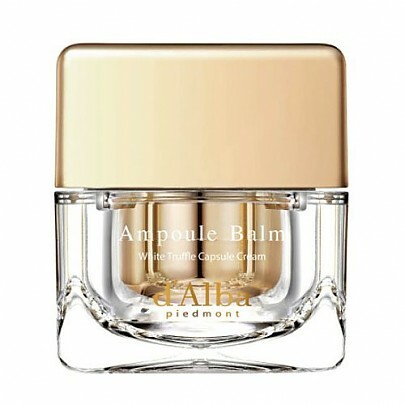 d'Alba Ampoule Balm White Truffle Anti-Wrinkle Cream is an advanced wrinkle-care product that brightens, nourishes and plumps skin to tighten sagging areas. 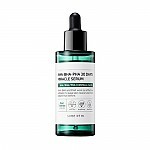 Famous ingredients such as White Truffle extract, Avocado and Grape Seed oils, Hyaluronic Acid, Niacinamide, Ceramides and Peptides form an ultra-effective solution that stimulates the production of collagen, energizes and whitens skin to improve visible signs of aging. Delivered vitamins and antioxidants strengthen skin’s protective barrier and make it resistant to external stressors. 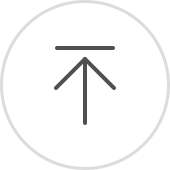 The light texture absorbs fast and leaves skin soft and smooth. 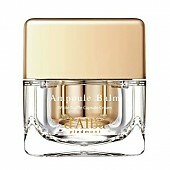 Apply d’Alba Ampoule Balm White Truffle Anti-Wrinkle before heading to bed. Suitable for sensitive skin. ang…@hotmail.com happy with the product, a very rich texture, love how it melts in my skin.